By purchasing a beat, you are agreeing to our terms and conditions stated in the contracts below. Subscibe to us on YouTube, add us on Instagram and follow us on Twitter to stay up to date and listen to new beats posted. 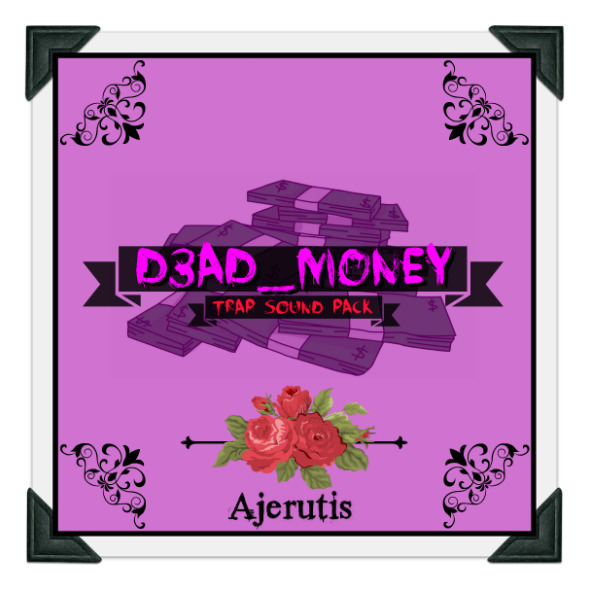 We are pleased to announce we are dropping a brand new trap sound pack called "D3AD_MONEY" for all you beatmakers and music producers out there wanting to upgrade your sound. The pack features: +25 Melodic trap samples all crafted from scratch (including stems) +Wav. file formats +Bpm / Key included +All samples are 20 seconds or longer You can listen to a demo of the samples included in the pack, which will be uploaded soon. 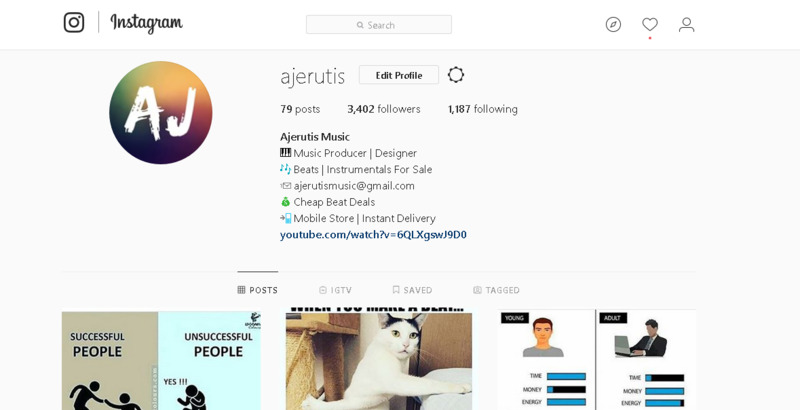 I am a music producer from the U.S. who decided at a young age what I wanted to do for a living. I have been familiar with music creation since I was 8, thanks to my Dad who guided me and introduced me to multiple music production platforms. Since I was 15 years old, I've been getting more serious and decided to make a buisness out of what I love doing. I started investing in myself and purchasing midi controllers, keyboards, drum machines, studio headphones, and other equipment to benefit my music production. 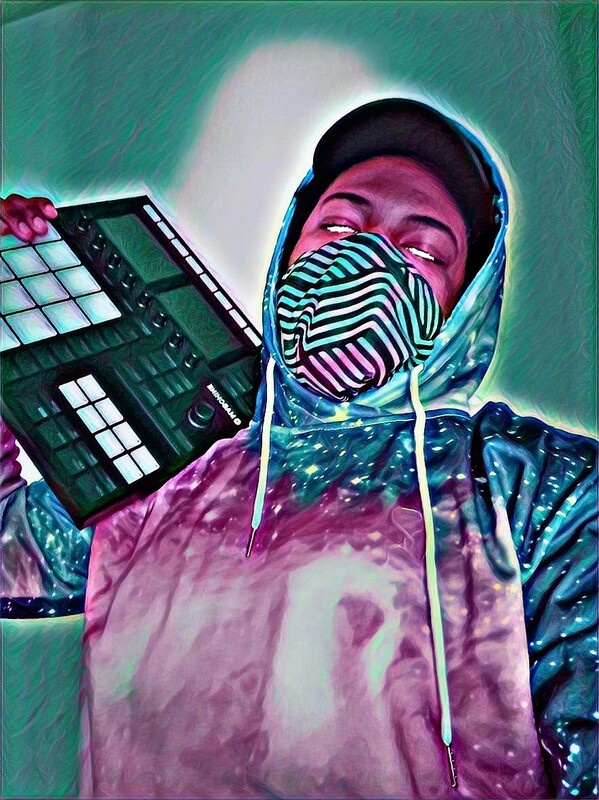 I work independently and produce various different types of genres ranging from Trap, EDM, R&B, Hip-Hop, Jazz, and plenty more. Clouds hard 2016 hip-hop instrumental. Lease this beat non-profit for only $14.99. Lease this beat today for only $14.99! Subscribe to us on YouTube to stay up to date with the latest beats and info! Purchase this beat today for only $14.99! Subscribe to us on YouTube to stay up to date on the latest beats and offers! 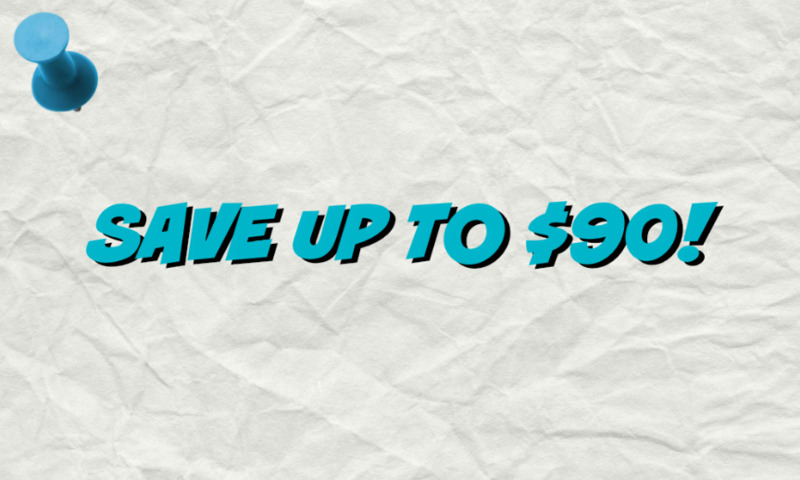 Subscribe to our newsletter to stay up to date with the latest beats, special discounts, and info.